In general Americans are extremely impatient; especially when it comes to collecting social security. Why wait for something you can have now, even if it makes sense to wait. There are currently over 2,700 rules in the social security system. How are you going to decide when to draw your social security? How can you maximize your entire income and utilize social security? Are you aware of how spousal benefits work? What about benefits from a previous marriage, can you draw from your ex-spousees benefits? It’s well document people are living longer, there are exceptions but in general Americans are living well into their 80s and some into the 90s and still feel healthy and are considered active. Well think about how that might advance over the next 30, 40 + years!! Proper future planning involves you knowing how to structure your social security, medicare and medicaid programs. 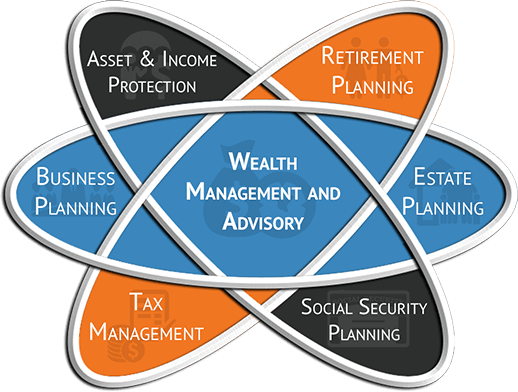 Legacy Wealth Management Financial Advisors can assist you in making these life long crucial decisions. Legacy Wealth Management can assist you and answer many questions you have about how these will impact you. Don’t wait and react to your situation, be proactive and address it now and plan for what you can expect.